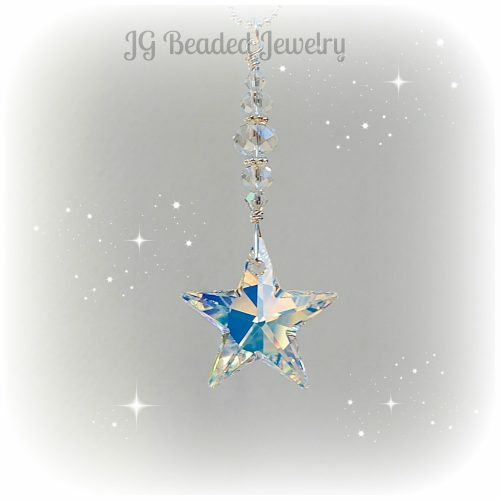 This Swarovski crystal moon star light pull set is designed for simple attached to the existing ceiling fan and light pull chains. 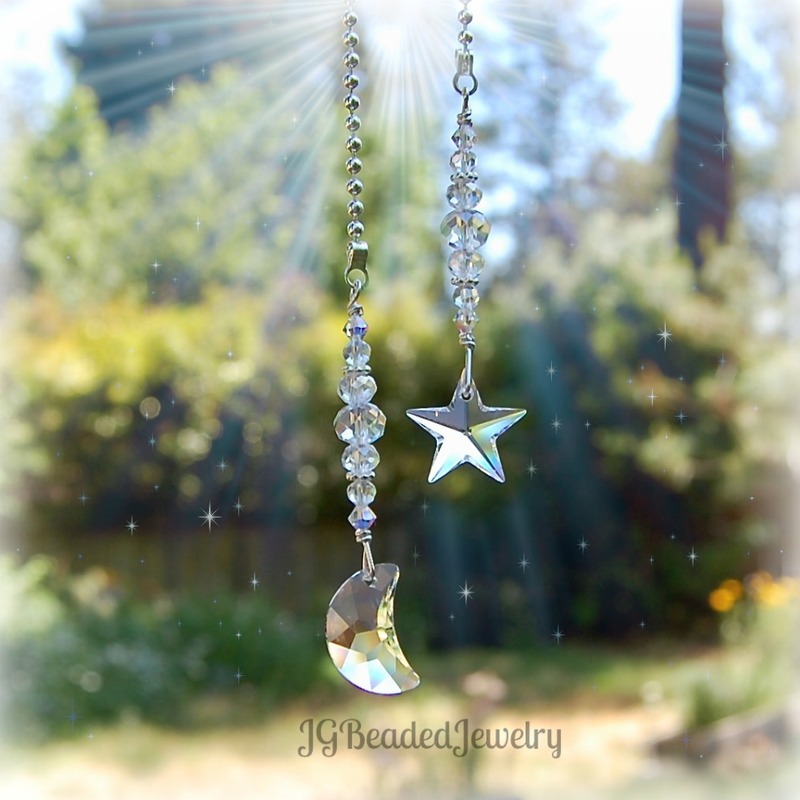 The Swarovski crystal moon and star measure approximately 20mm and are embellished with iridescent Swarovski crystals, iridescent faceted crystal beads and fancy silver metal beads. 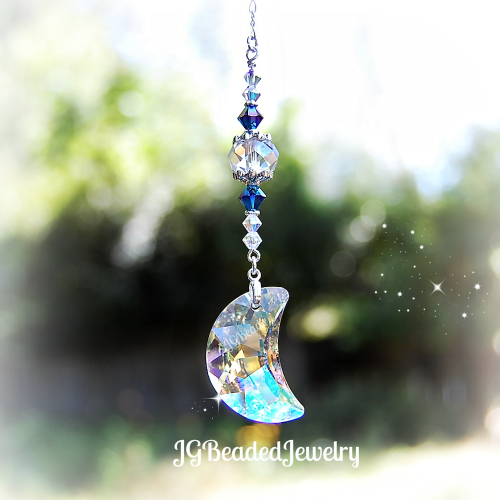 The moon and star fan/light pull set is wire wrapped for strength and longevity and comes on silver ball chain with a connector which easily attaches to the current chain. 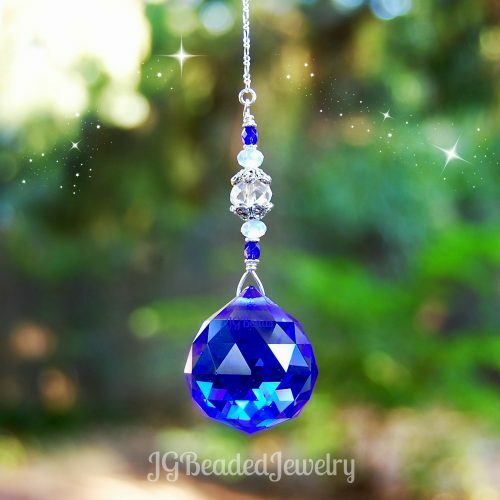 The length of the crystal moon is 9.75 inches and the length of the crystal star hangs at 8.25 inches. 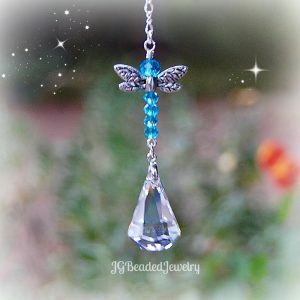 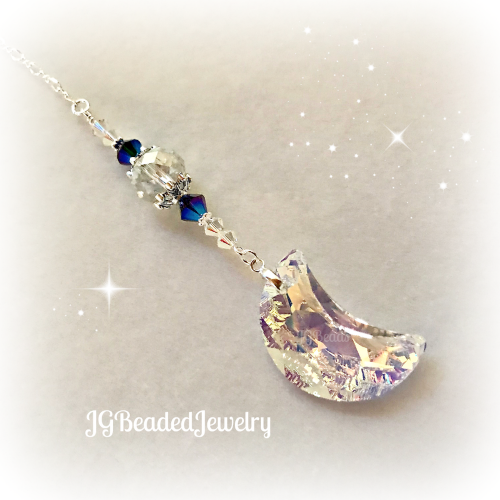 If you would like more than the quantity available, prefer alternate colored Swarovski crystals, or require a longer chain please contact us with your request before ordering.